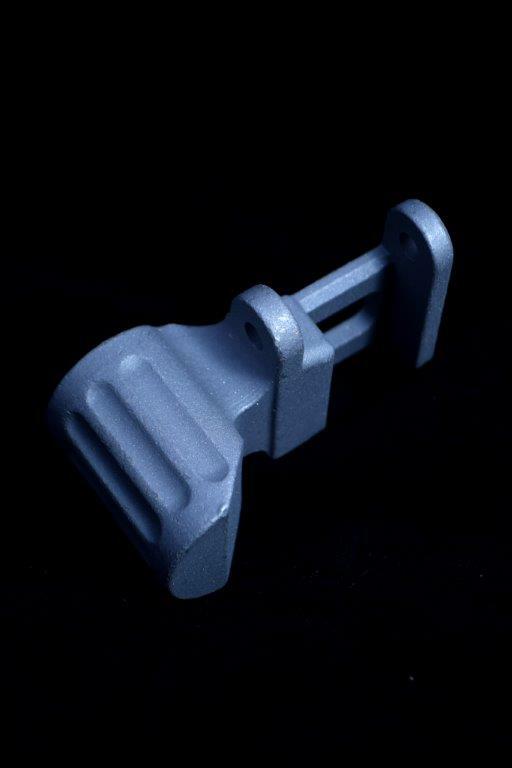 Aluminum Alloy Investment Casting Foundry | Milwaukee Precision Casting, Inc.
Milwaukee Precision Casting Inc. has the capabilities of producing aluminum alloy castings with an exceptional surface finish and fine detail. We have a reputation as a premier aluminum castings foundry. 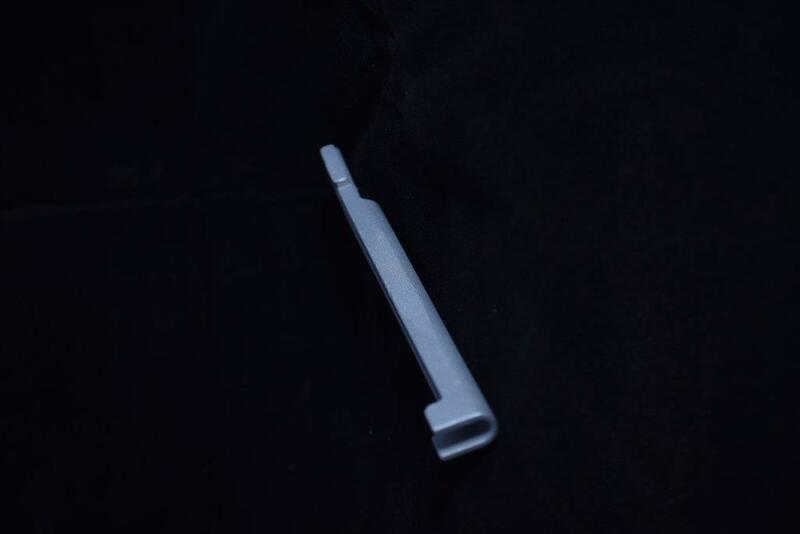 All of our aluminum alloy castings are produced by the use the precision investment casting process, or lost wax process. We can produce intricate detail that many other foundries are unable to produce. Aluminum alloy casting molds are built exclusively by hand with only the best raw materials that are available. 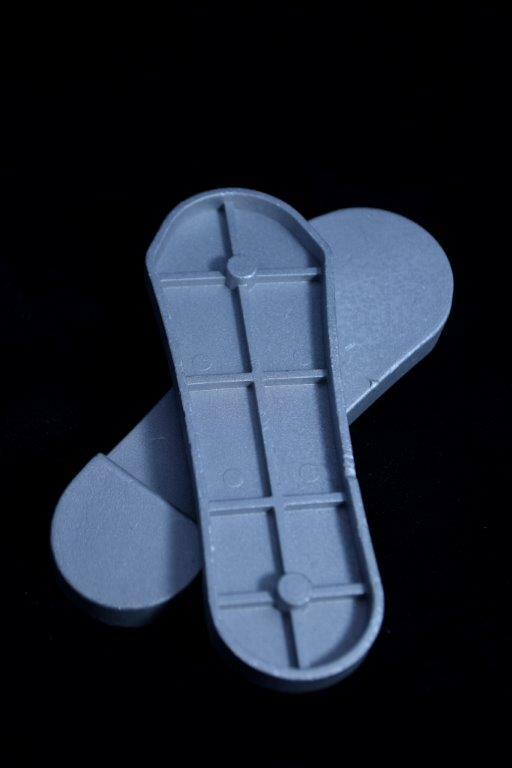 With capabilities of a few grams up to 10 pounds, we produce aluminum castings for many diversified industrial markets. Milwaukee Precision Casting, Inc. casts primarily A356 aluminum alloy castings for commercial and industrial applications. Aluminum Alloy A356 is categorized as Cast Aluminum Alloy. Depending on your needs relative to strength and ductility, we have the capabilities of providing heat treatment. *T61 heat treatment is for maximum strength of up to 40K PSI tensile for aluminum alloy castings. 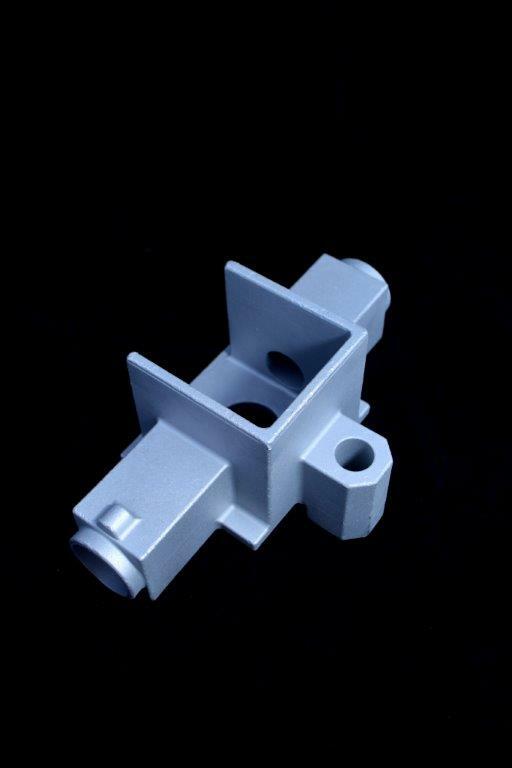 Looking for aerospace quality Aluminum Alloy Castings at a commercial price? 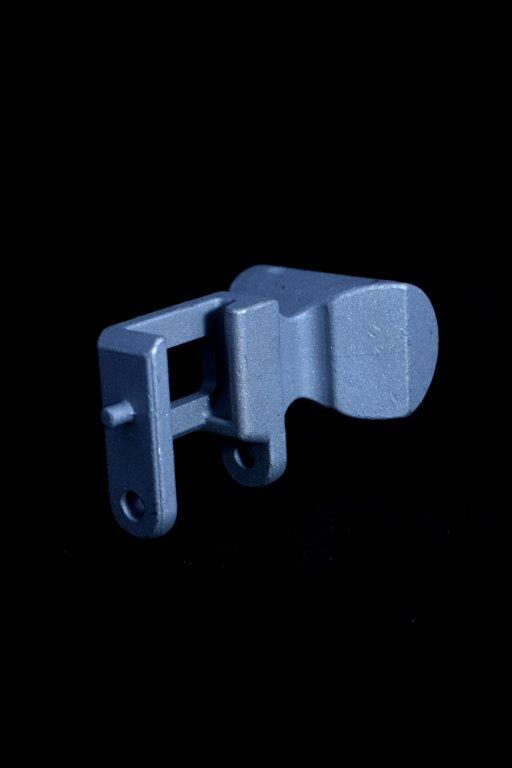 Look no further than Milwaukee Precision Casting, Inc. Our metallurgical integrity and surface finish are second to none. Our customers trust and depend on Milwaukee Precision Casting, Inc. for precision aluminum castings that are vital to their product lines. Sand castings, forgings, weldment fabrications are frequently converted to aluminum castings to reduce cost. Milwaukee Precision Castings, Inc. also has the capabilities of offering secondary machining, anodizing/coating, and assembly. 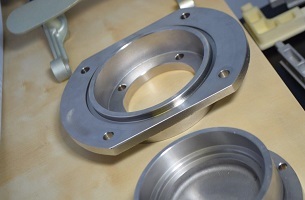 Looking for aerospace quality investment castings at a commercial price? 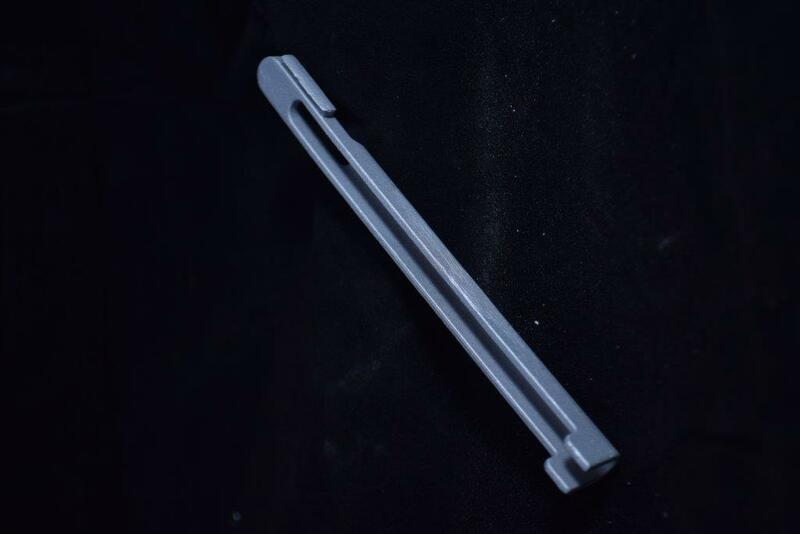 Look no further than Milwaukee Precision Casting, Inc. Our metallurgical integrity and surface finish are second to none. Please contact us and let us know how we can serve your aluminum casting needs.